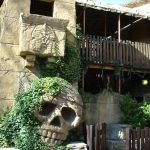 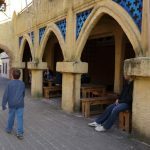 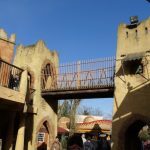 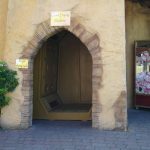 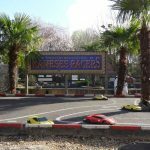 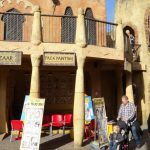 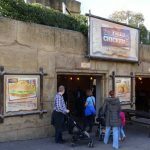 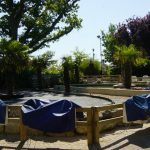 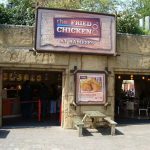 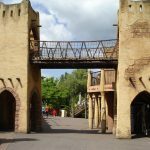 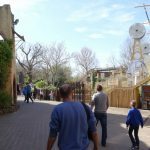 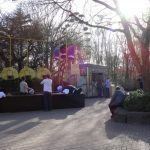 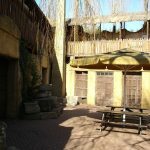 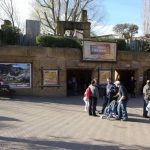 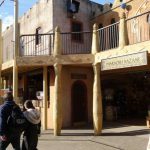 A truly richly themed area, Forbidden Kingdom came to life in 1994 with the Terror Tomb, this was then followed the next year by Rameses Revenge the parks number one thrill ride. 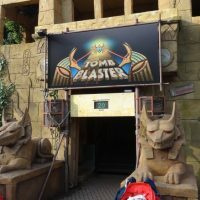 The only other change till now was in 2002, when what was then known as the Forbidden Tomb was re-themed and changed into the interactive Tomb Blaster, armed with light guns the fun has only just begun. 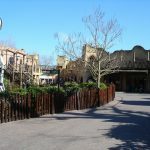 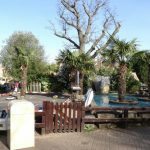 The area is completely unrecognised to how it used to be when just the 5th Dimension the only attraction in the area. 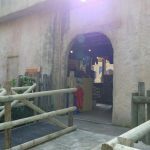 The Giraffes were located just outside the entrance. 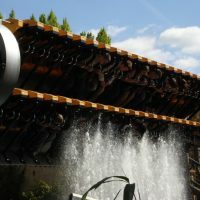 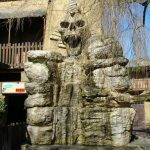 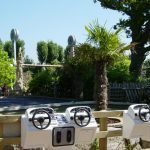 Rameses Revenge then became the first UK park model for a top spin ride in 1995,and the worlds first with water fountains.